The best of the holiday bargains. "Tower of Fortune is a retro-style slot machine/RPG. You play as a retired hero and lived with daughter peacefully. Until one day, an unknown power from the mystic tower took her away. This force the hero to draw the sword again and fight for his daughter." "From skateboard legend to rock star and movie actor, Mike Vallely is known as a pioneer and innovator in the skateboarding world...Recognized and idolized by skateboard enthusiasts around the world, Mike is proud to present his own iPhone game titled Mike V: Do or Die." 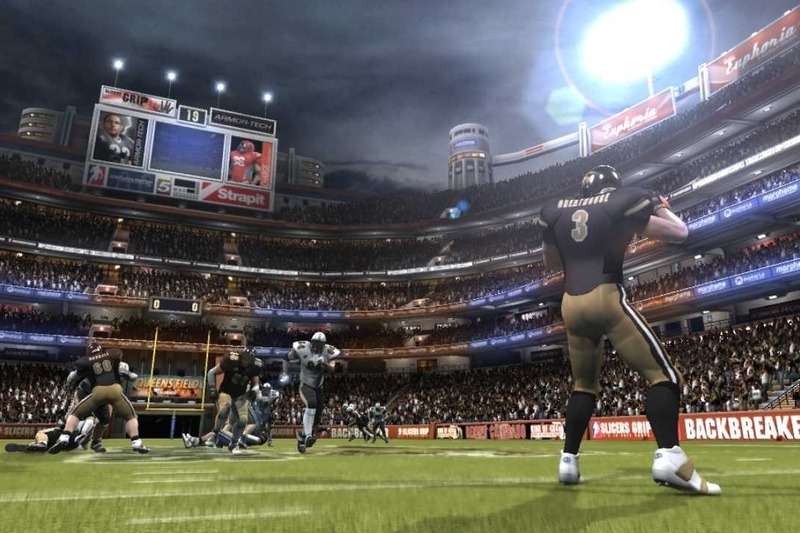 "Backbreaker is an intense, arcade football experience. Score touchdowns by sprinting, juking and spinning past waves of oncoming defenders, racking up combos and score multipliers on your way to the endzone!"